Wonders of . 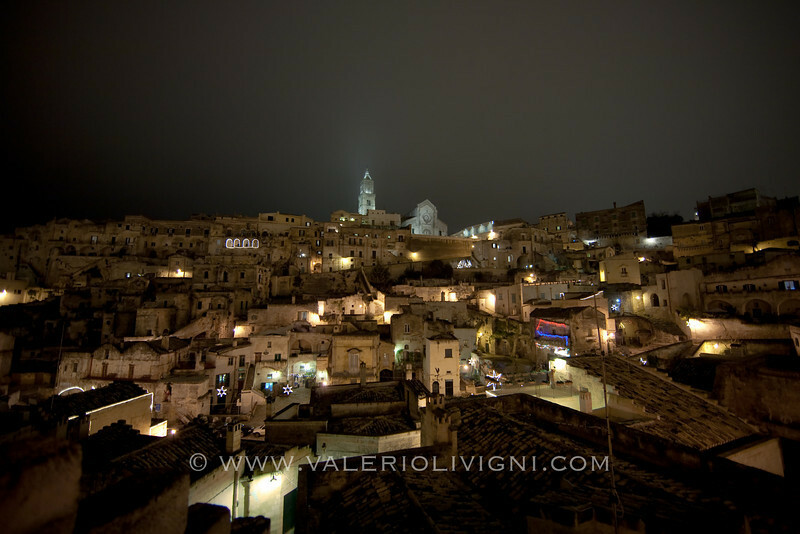 . .
We're hosting works of Valerio Li Vigni, architectural photographer and contributor to UNESCO World Heritage Centre.